If your country’s currency system is in Lakhs and Crores, and not in Millions and Billions, this is what you need to do. 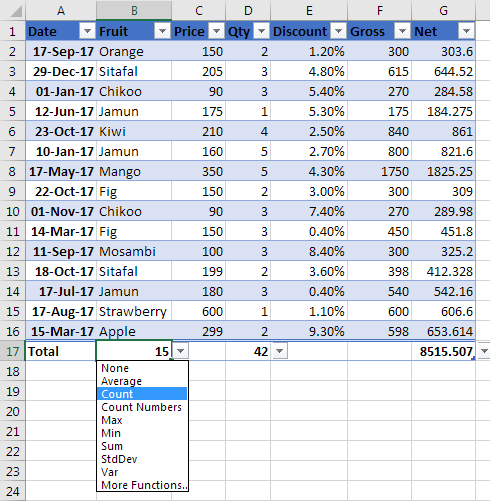 Select all the cells where you want the numbers to then display in Lakhs and Crores (let’s say entire D column). 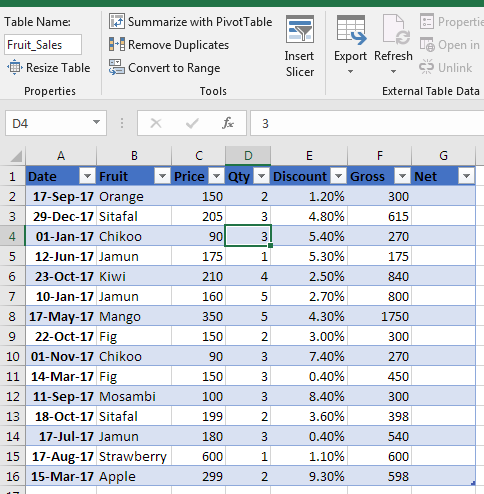 Right-click and go to ‘Format cells’ (shortcut to go to format cells is Ctrl + 1). 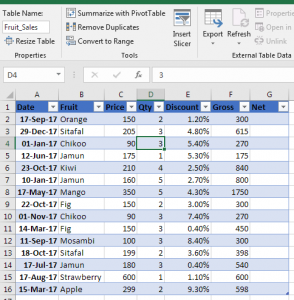 Write 1 Crore (1 with 7 zero’s) and check the output. Let’s say you have two numbers 4 & 5 in A1 and A2 respectively. You want to add the 2 numbers and get the result 9 in A3. Now, you want to delete the numbers 4 & 5 which are in A1 & A2. The moment you delete them, the result in A3 gets disturbed. So you don’t want this to happen. In other words, what you want to do is, convert the Formula into the Result itself. Right-click and click on Copy / Press Ctrl + C.
Right-click and click on Paste Special. Similarly you can the same way to Convert Formulas like =UPPER(C3) into plain text. 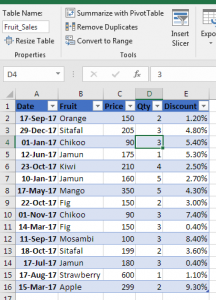 Press “Ctrl” and then click on each of the cell you want the hyperlink to be removed from. Click on the “Edit” menu and select “Paste Special. All of the hyperlinks should be removed. 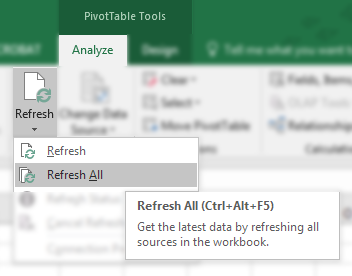 The text color is returned to the original and the underline gone if you are using the Excel version prior to 2007. 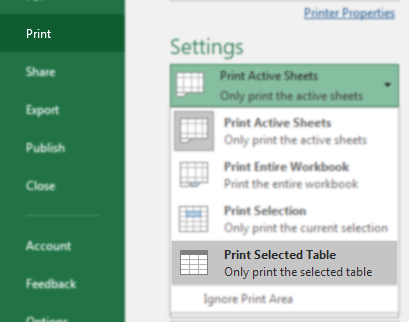 You will have to select all of the hyperlink cells again using “Ctrl,” click on the “Cell Styles” option under “Home” section and then select “Normal” so the cells do not look like hyperlinks. This is very simple in MS Word ! 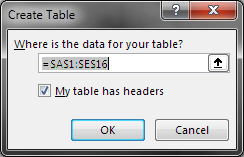 But how do you do this in MS Excel? A little longer way but simple once you get it. 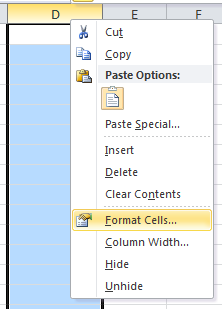 Notice that every alternate cell has text in Bold. 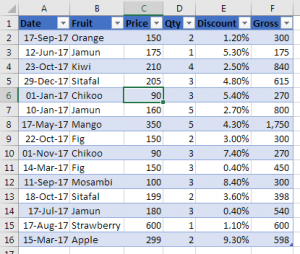 So now you want to select all cells in the sheet that have the formatting as of that is there in cell A1 (Bold in this case). 1. Go to Home tab on the ribbon – Under Editing section click on Find & Select – Choose Find. 3. 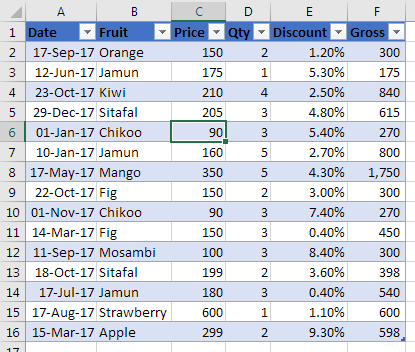 Click on Format, select Choose Format from Cell. 5. Click on Find All. 6. Click on 1 of those results and then Ctrl + A (Select All). 7. Close the Find dialog box. Some people actually type a comma between numbers to depict a thousandth value, like 1,000! NEVER do this. 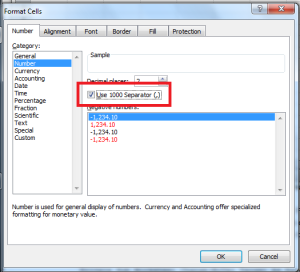 If you enter a comma, the number becomes text and then cannot be used in any formulas. Instead type the number as is without any comma’s. 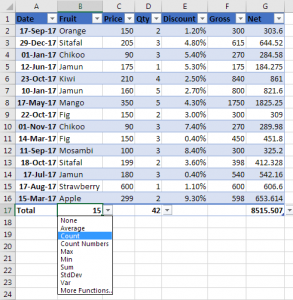 To add the comma’s, simply right-click on the required cells, go to Format Cells (ctrl + 1 is the keyboard shortcut for this), under the Number tab, select Number as the Category. Then check on Use 1000 separator. You can also select the no. 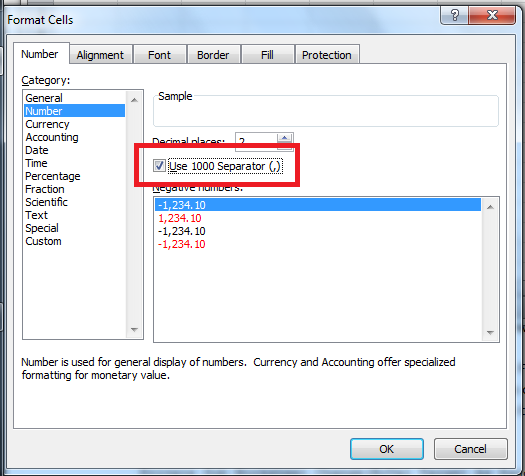 of decimal places you want to have by default, and also select the way negative nos. 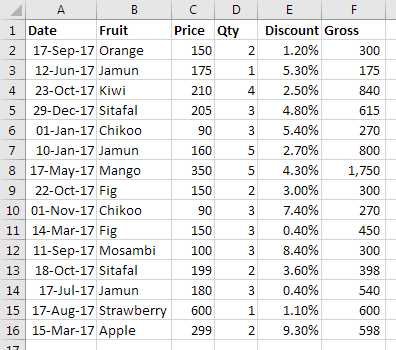 in the data should look. 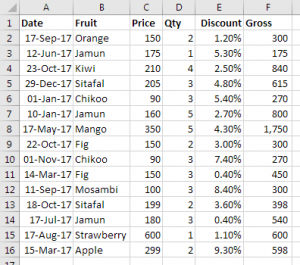 Do have a look at the Sample to make sure you selecting the correct options for the way you want your data to look like. 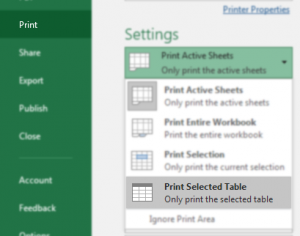 For example, for business reasons, you may need to print or distribute an Excel spreadsheet free of any special formatting such as colors, fonts, and alignment.